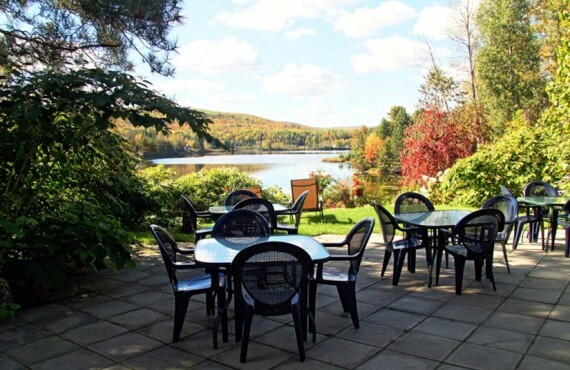 Auberge du Lac is a cozy inn with a fairy-tale setting on the edge of a romantic lake, whose appeal lies in its outdoor charm, homey atmosphere and friendly hosts. 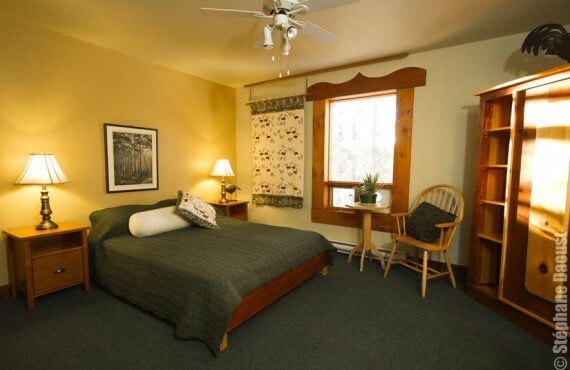 Entirely built from wood by the expert hand of its owner, the inn offers basic comfortable rooms with handcrafted wooden furnishings. 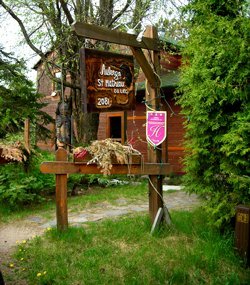 The atmosphere is casual and peaceful, and the rustic and picturesque setting is dominated by the creative and artistic spirit of the place. 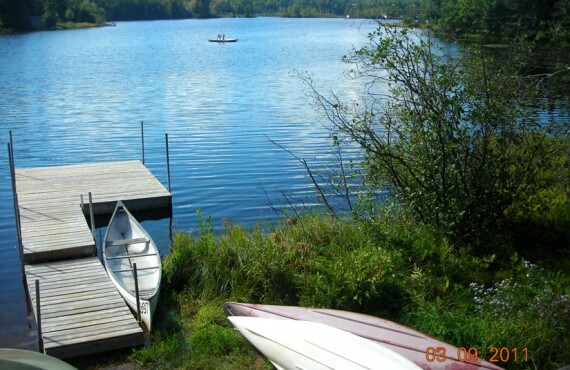 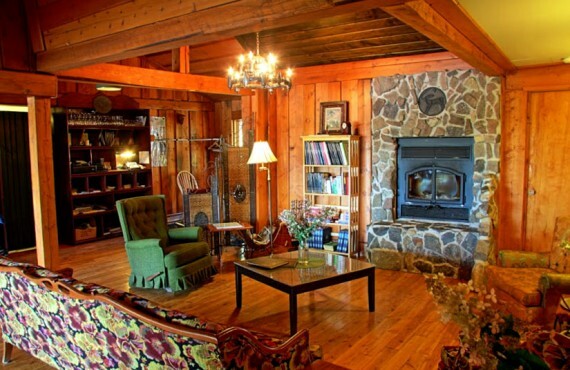 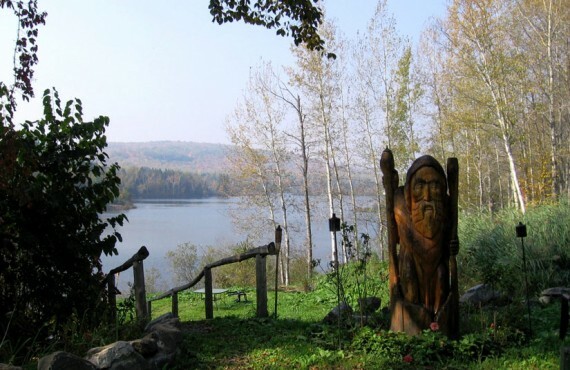 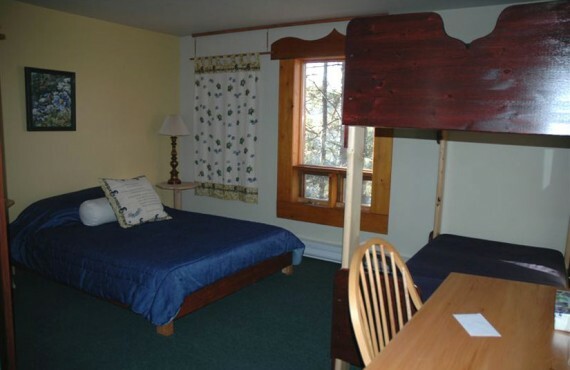 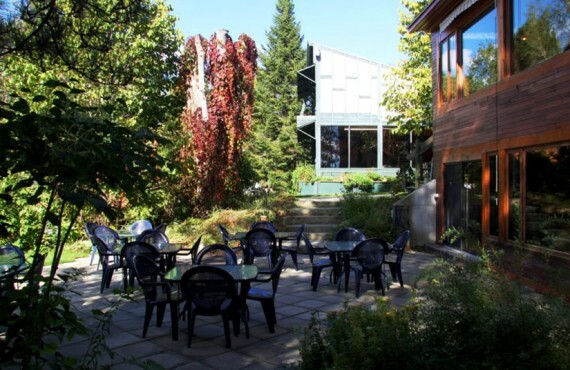 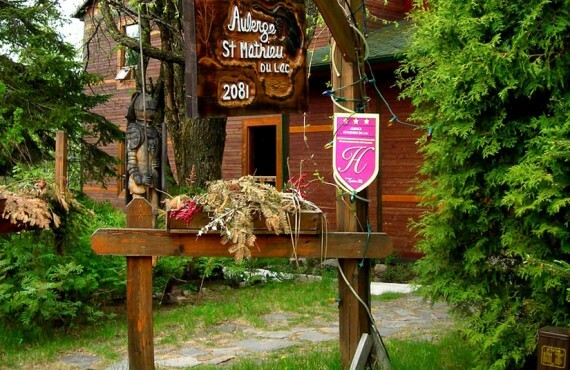 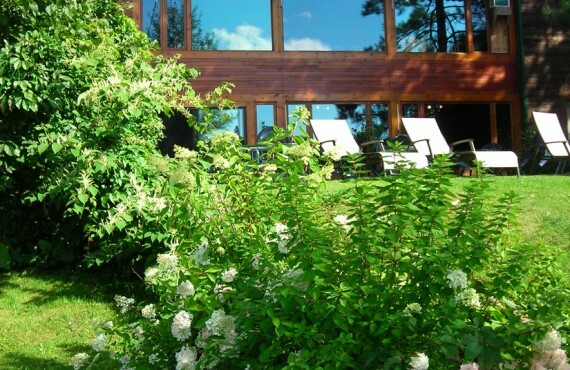 Not to mention that Auberge du Lac is the ideal home base for a host of cultural and outdoor activities, as it is just a few minutes' drive from La Mauricie National Park. 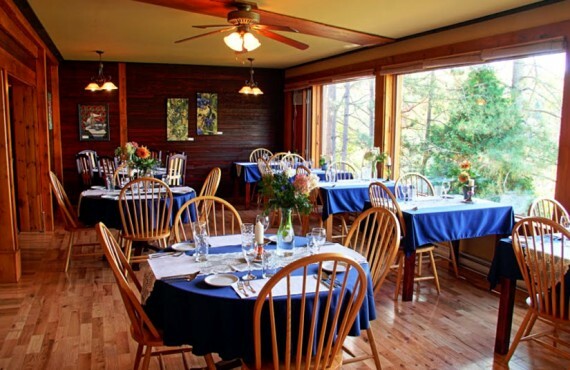 Your hosts can provide you with a picnic lunch (practical if you intend to spend the day in the great outdoors), while the dining room serves hearty home-cooked dinners made from locally sourced ingredients.